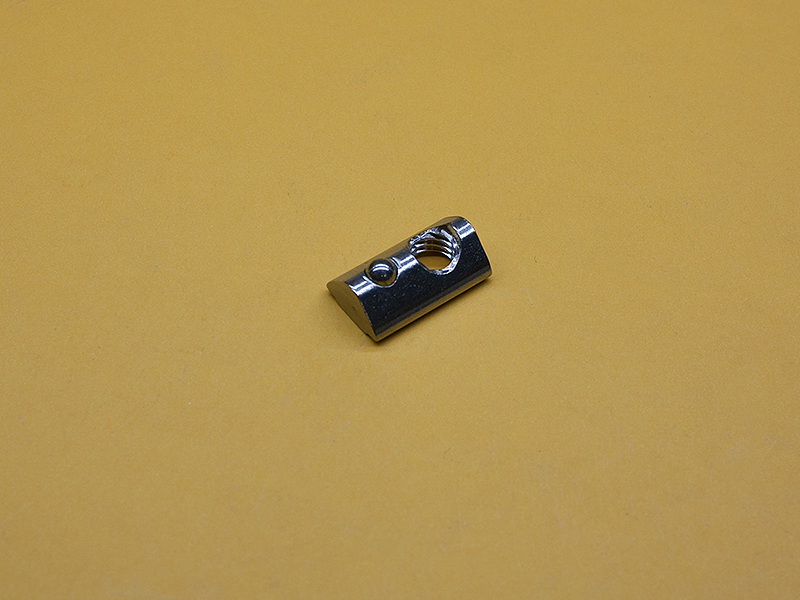 These Drop-In T-Nuts are a great way to bolt things to your 40 Series T-Slotted Aluminum Extrusions. 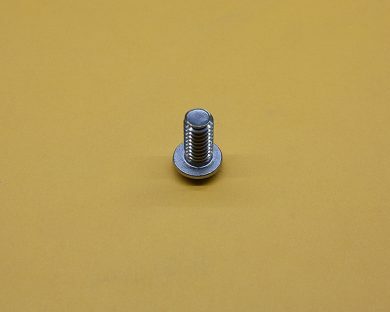 These T-Nuts are #304 Stainless Steel and perfect for mounting parts to 40 Series or 8mm slot extrusions. The spring-loaded ball maintains the T-Nut in position in vertical applications.